where we have been providing beautiful jewelry to Birmingham, Alabama, since 1978. We are a family-owned business, and we are proud and honored to have served as your Birmingham jewelers for so many years! We have developed a reputation in Birmingham as a place you can depend on to give you trustworthy, individualized service as well as jewelry you will love. 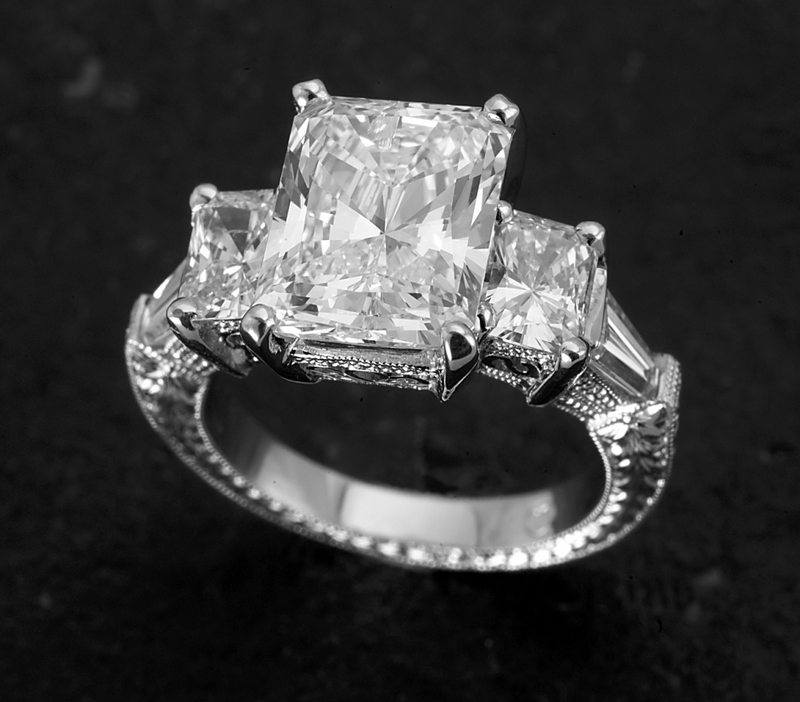 As your neighborhood jewelry store, we truly care about your satisfaction and will take the time to give you the personal attention you need as you make your selections. 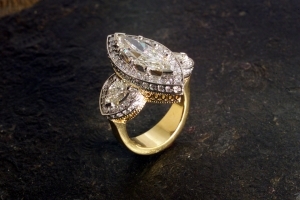 In addition to helping you select the perfect piece of jewelry, we can also create unique, custom designs just for you. We can start from scratch with a new design or use elements from pieces you already own to create something uniquely yours. This includes placing stones from your existing jewelry and placing them in a setting design of your choice. Helping our customers find the perfect diamond ring or creating a custom design that is perfect for them brings as much joy to us as it does to our customers! And we also take care of your existing jewelry, whether or not you purchased it from us. Do you need a ring resized? Perhaps some of your jewelry needs to be professionally cleaned. Or maybe it’s time to repair your favorite piece of jewelry or restore a treasured heirloom. We offer laser welding jewelry repair, which lets us make repairs to delicate broken settings that were once almost impossible to fix. Whatever the need may be, big or small job, we are your one-stop destination for all your jewelry needs! We also offer jewelry appraisal services to determine the value of your jewelry. Whether you need to know the value to obtain insurance on your jewelry, to sell it, or you just want to know the value of jewelry that you received as a gift or inheritance, we can help. And if you are thinking about selling some of your jewelry, we also buy gold. If you have old, broken gold necklaces that you don’t want to repair and wear again, we can purchase them from you. Or you might have a ring or necklace from a past relationship that you don’t feel comfortable wearing. We’ll assess the value, make an offer and let you decide whether to keep the gold or sell it. Don’t let that broken or awkward jewelry just languish in a drawer; bring it in and let us repair it, redesign it, or purchase it. But most of all, after four decades of serving the Birmingham community, we offer the skill of experience, a name you can trust, and a jewelry store where you can feel comfortable asking questions and taking the time you need to make your selections. Come by today and see what we have to offer!